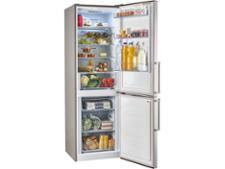 LG GBF548PZDZH fridge freezer review - Which? 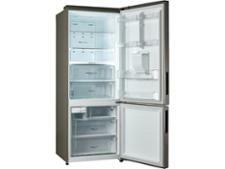 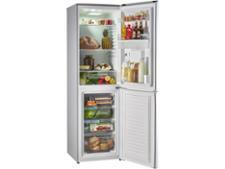 The LG GBF548PZDZH is a silver-coloured freestanding fridge freezer. 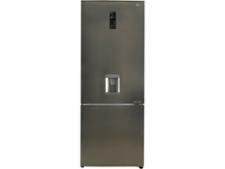 It's not cheap but does have handy features such as a water dispenser and a frost-free freezer. 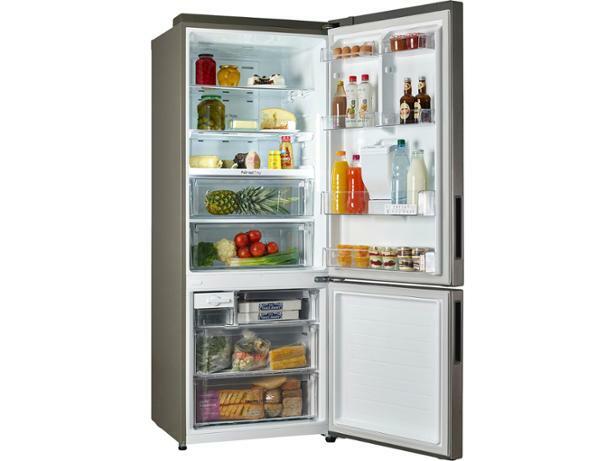 However, it's only worth buying if it can cool quickly and efficiently. 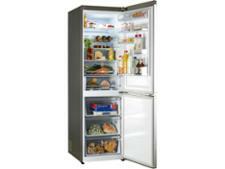 Read our review of this LG fridge freezer to find out whether we recommend it.